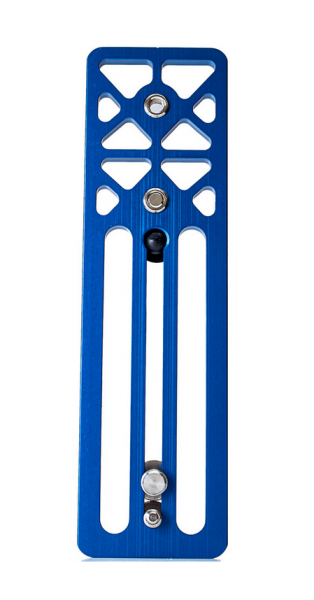 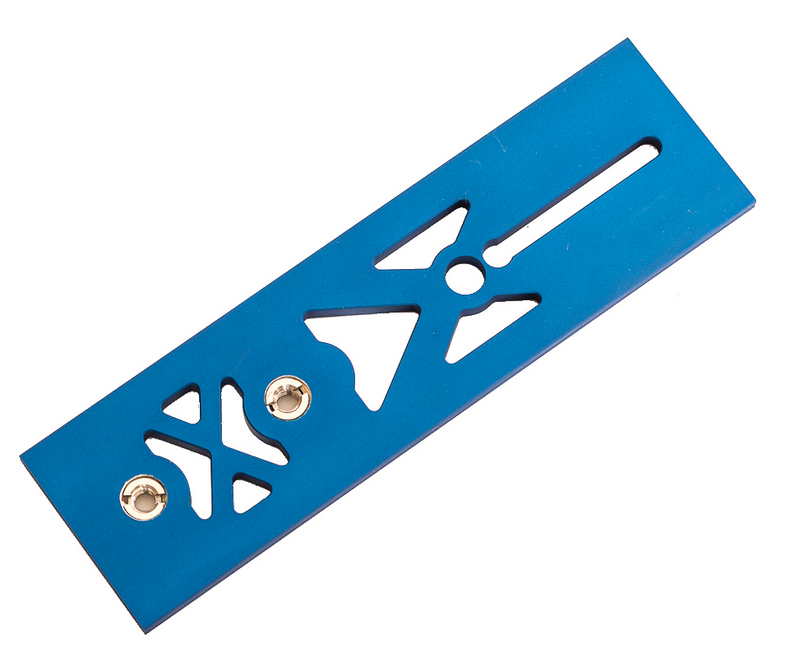 Produktinformationen "Lite Pro Gear Extension Plate"
This 7" Extension plate is machined from thick 6061 Aluminum. 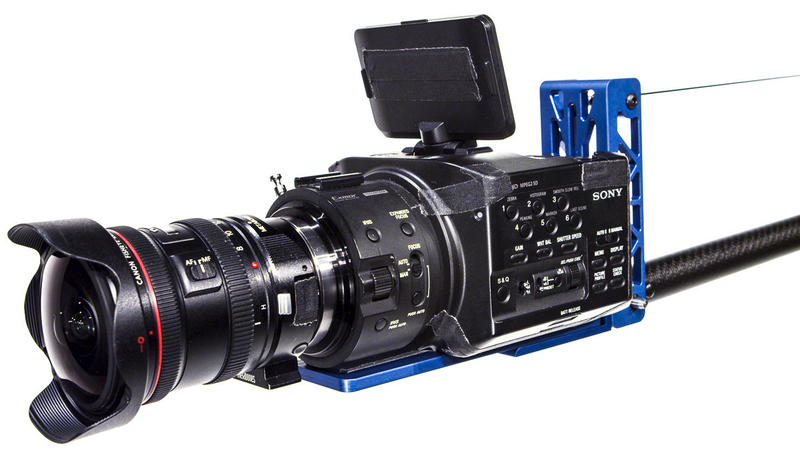 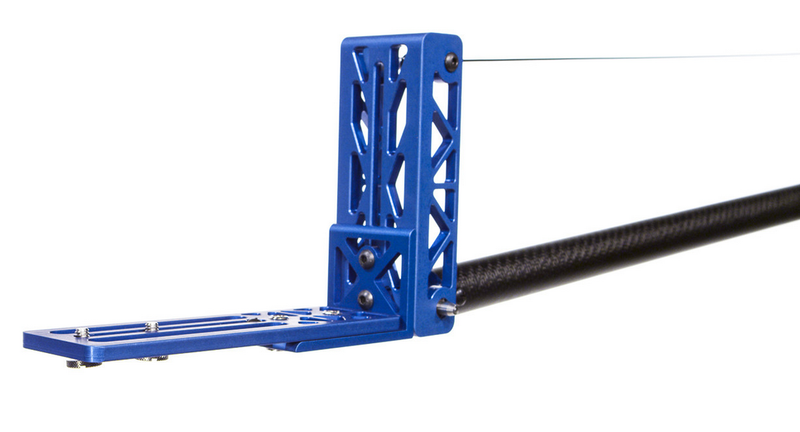 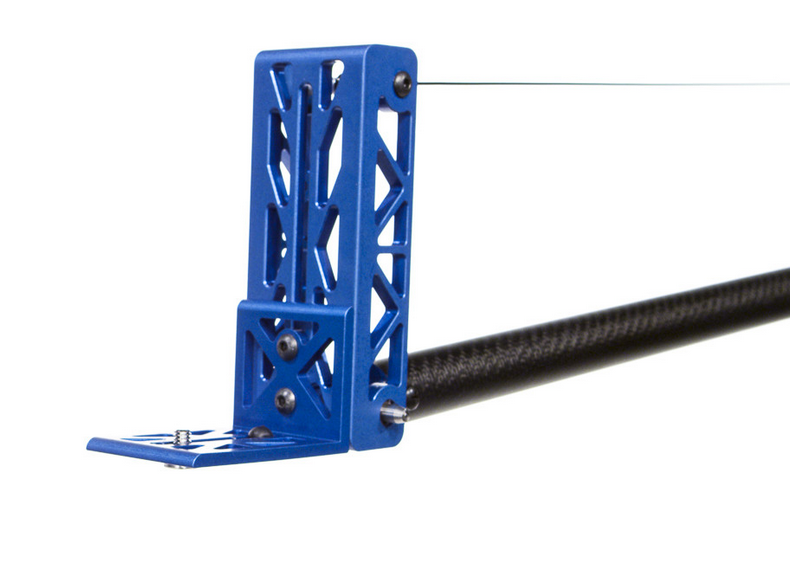 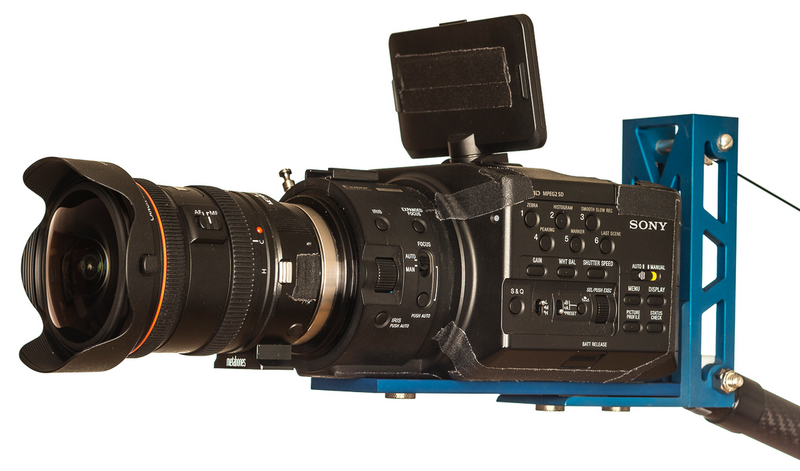 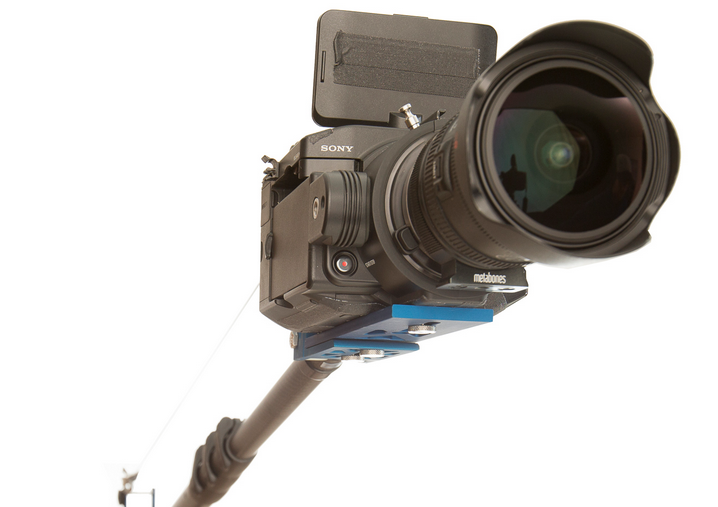 It attaches easily to the head of the Camera Crane allowing the cinematographer to use larger video cameras. Weiterführende Links zu "Lite Pro Gear Extension Plate"